Apple, elderberry, even parsnip. You can make wine from anything, except, God forbid, tomatoes, in the immortal words of wine expert Mr C.J.J. Berry, whose book I still use. Never in my life did I think to see a story about orchid wine. It seems that a Taiwanese university known for making cosmetics from orchid extracts is working with local farmers to brew a wine from a certain variety of orchid. The name is Moonbeam wine (not moonshine, of course!). 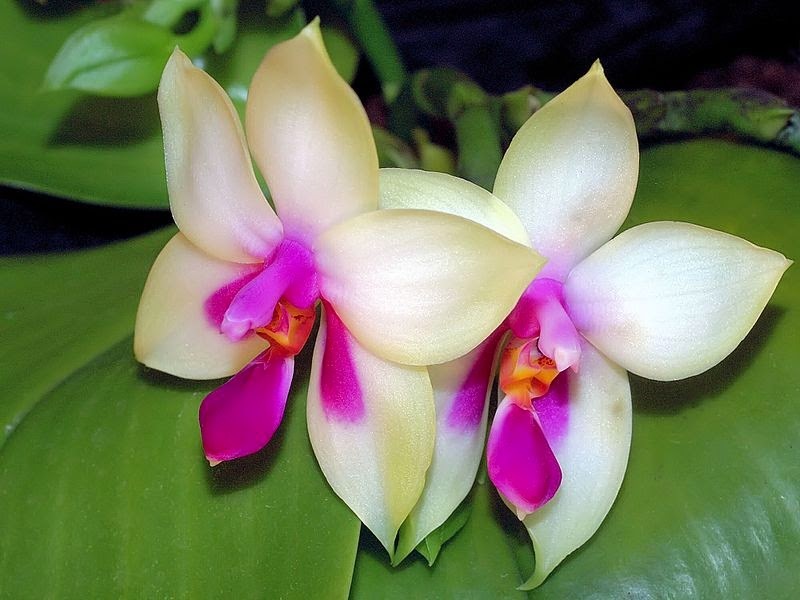 Apparently, it’s made from an orchid breed called I-Shin Venus, which is noted for its sweet aroma, said Chen Hong-hwa, head of National Cheng Kung University's Orchid Research Center. It doesn't sound real, but here's a link to prove I'm not making it up. The P. I-Shin Venus is a new variety made by crossing the P. bellina – known for its sweet aroma – with the multi-flowered P. equestris. Just imagine a combination of the two pictured. Chen is head of the research team that developed the I-Shin Venus and the Moonbeam wine in collaboration with local farmers. In 2013, the team created a line of facial products using embryonic stem cells extracted from orchids. 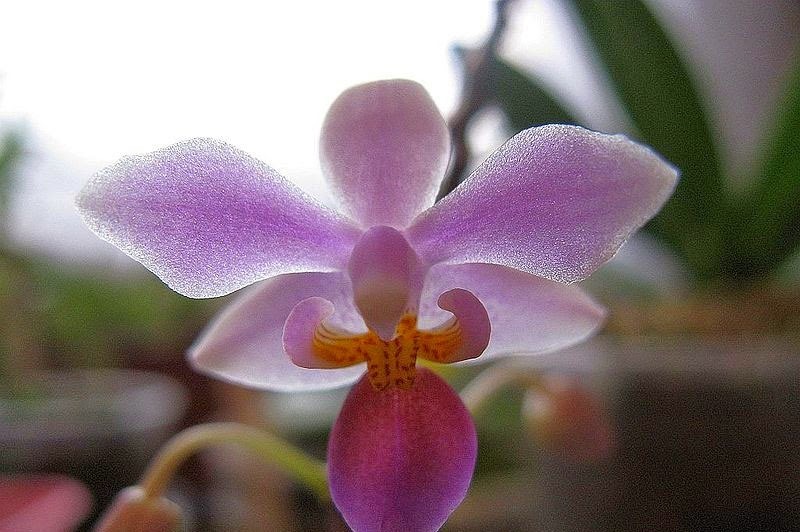 Thanks to technological advancements, says the report, the centre can now obtain good quality and quantity extracts and embryonic stem cells from orchids to make a variety of products, said Hsiao Yu-yun, a researcher. I've heard of Falernian wine, but Phalaenopsian? I wonder. I'm on Twitter and Facebook. Find out all the latest on my author website and blog. 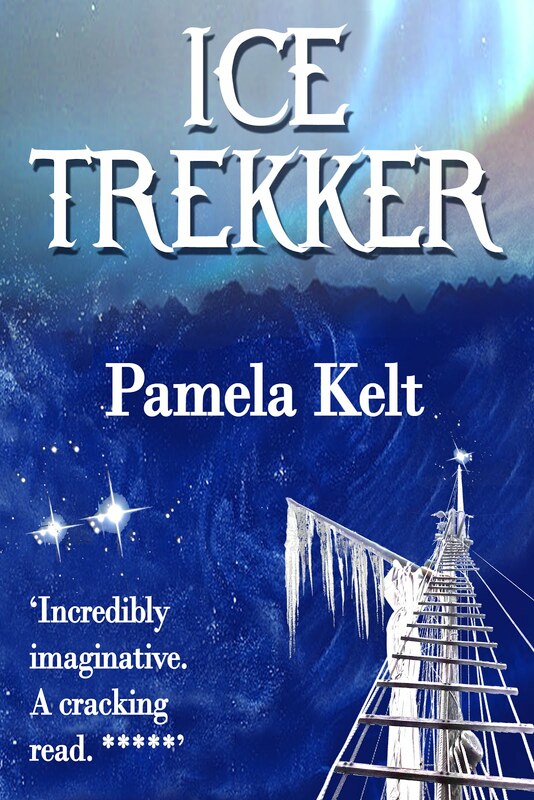 Or why not send an email to pamkelt@gmail.com? 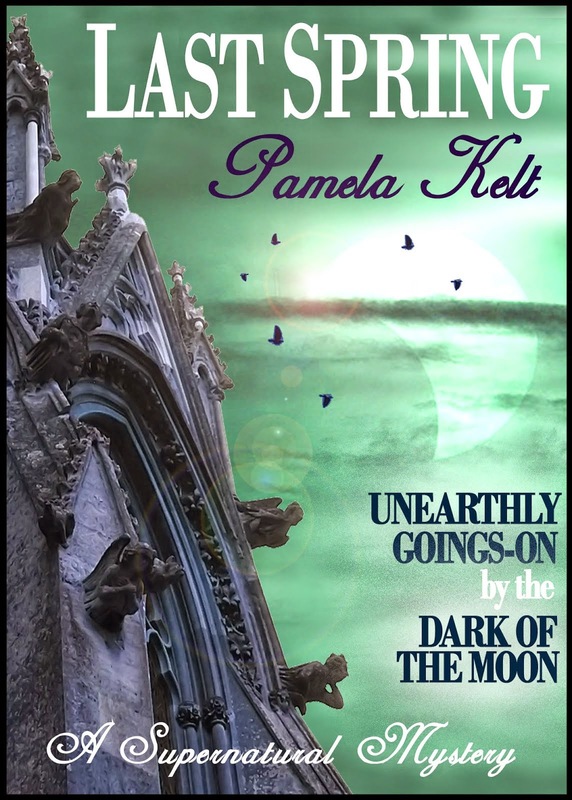 See author pages on Amazon.co.uk, Amazon.com, Goodreads and Smashwords.